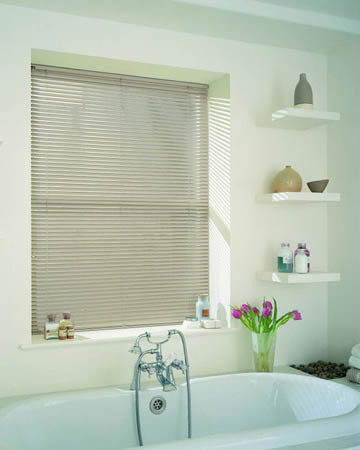 Take advantage of the special delivery service available for the made to measure venetian blinds on our website which enables you to have your shades delivered tomorrow provided that you order before 10:30 am. 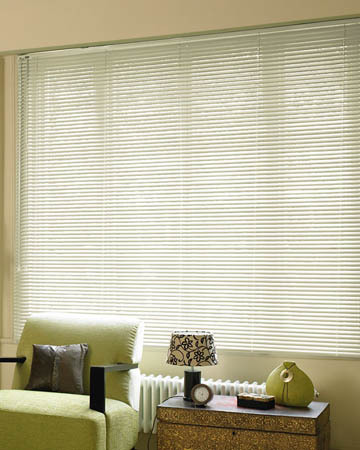 In case you place your order after this time you will get the desired customized window treatments the day after tomorrow giving you the chance to quickly complete your home improvement project using affordable and qualitative shades. 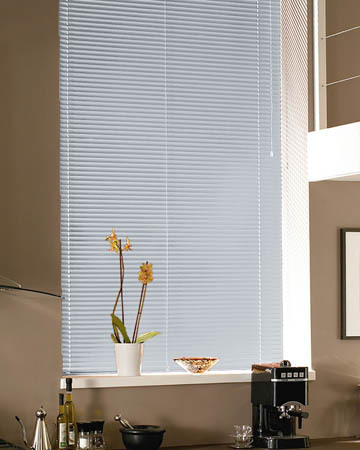 The venetian aluminium blinds we offer in this section can be made to measure in order to fit any window and can be customized to your needs as there are various slat sizes and control options to choose from. 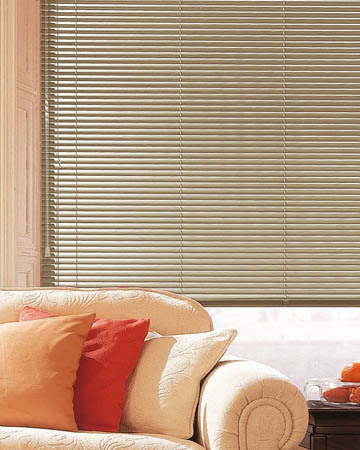 The special top layer makes these window treatments a suitable choice for any interior design due to their distinctive appearance and at the same time enable you to save time thanks to their low maintenance requirements and easy cleaning.